Ransomware is probably the worst kind of malware than can infect your computer. This type of malware will encrypt and lock your files, and the only way to get access to them is to pay the ransom to the hacker. Fortunately, today we have a list of best ransomware decrypt tools for Windows 10 that can help you fix this problem. In order to remove ransomware from your computer, you first have to find out with what type of ransomware is your computer infected with. To do that, you can use services such as ID Ransomware to identify the ransomware. After you’ve successfully identified the ransomware, you can delete it by using one of the following tools. Decrypter for AutoLocky comes from Emsisoft and it is used to delete AutoLocky ransomware. If your computer is infected by AutoLocky, your files will be renamed to *.locky and encrypted. By using Decrypter for AutoLocky you should hopefully be able to remove this malicious software. Emisoft has also released tool for removing Decrypt Protect, so you might want to try that one as well. 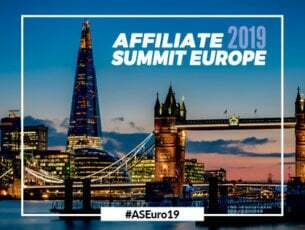 Emisoft is rather devoted to fighting ransomware, and they have LeChiffre, CryptoDefense, HydraCrypt and many other ransomware decrypters available on their website. 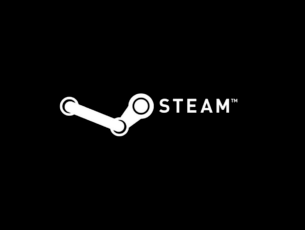 Certain ransomware, such as Jigsaw, will delete all your files if you don’t pay the ransom to the hacker, but with tools such as Jigsaw Decryptor you can easily remove this software from your computer. 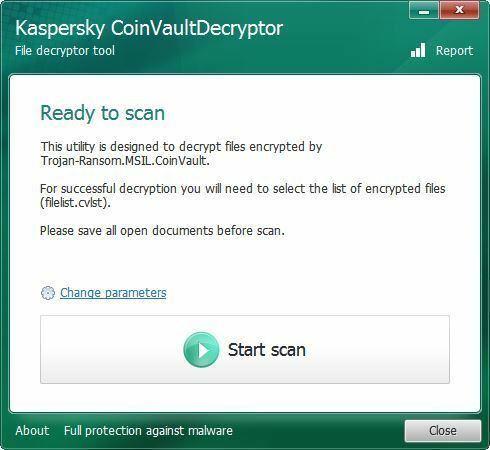 This tool comes from a famous antivirus company Kaspersky, and according to its creators, it can remove both CoinVault and Bitcryptor ransomware from your computer. It’s worth mentioning that Kaspersky released several other tools for removing following ransomware: XoristDecryptor, ScatterDecryptor, RakhniDecryptor, and many others. These tools are available for download from Kaspersky’s website. Kaspersky also released RannohDecryptor for CryptXXX ransomware, so if your computer is infected by this malware, make sure you try this tool. Certain ransomware will completely block access to your computer, but fortunately for you, there are tools such as Kaspersky WindowsUnlocker that can fix this problem. To remove ransomware using this tool just download the .iso file and use it to create a bootable USB flash drive. After that, boot your PC from it and follow the instructions. 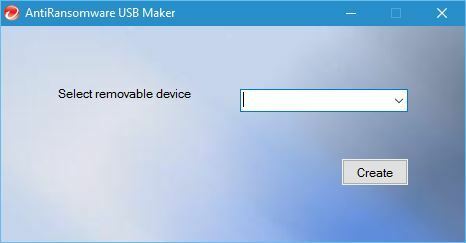 This is another tool that will help you access your computer, even if you’re completely locked. All that you have to do is to put HitmanPro.Kickstart on a USB flash drive and boot your computer from it, and the program will automatically delete the ransomware. 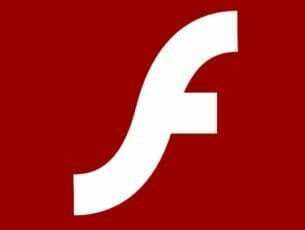 Similarly to the two previously mentioned tools, Trend Micro AntiRansomware Tool can be used to access your computer and remove ransomware by booting from a USB flash drive. Cisco also released its decryption tool for ransomware, and this tool is designed to remove TeslaCrypt. 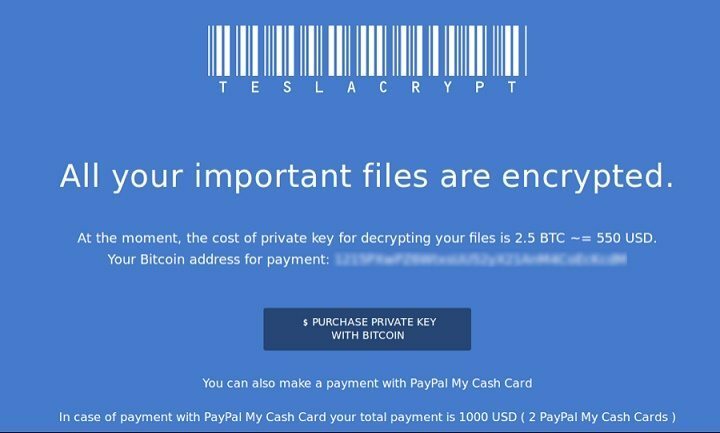 TeslaCrypt Decryption Tool comes as a command line tool, and it can hopeful help you remove this ransomware from your PC. Certain ransomware will encrypt files and change their extensions to .exe. If you’re having the same problem on your computer, you might want to try using this tool. Sometimes ransomware will change your Master Boot Record thus preventing you to boot to Windows or Safe Mode. One ransomware that does this is PETYA, but you can easily remove it by using the Petya Ransomware Decrypt Tool. 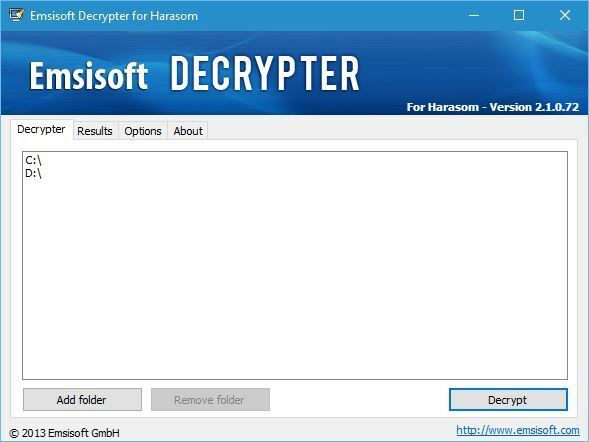 If your PC is infected with HydraCrypt or UmbreCrypt Ransomware, you should try to remove it by using the Decrypter for HydraCrypt and UmbreCrypt Ransomware. There are all sorts of ransomware available along with many tools for removing the specific types of ransomware, so we hope that our list of decrypt tools was helpful to you. In order to protect your PC from ransomware, you might want to use tools such as Bitdefender BDAntiRansomware in the future.